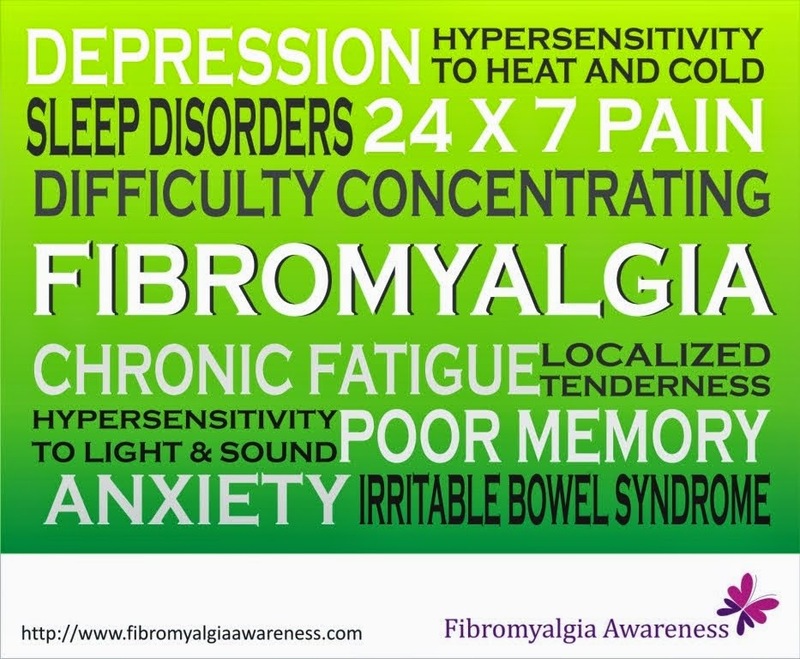 The #fibromyalgiapalmchallenge is gaining momentum with more and more people taking the challenge and tagging their friends everyday. Here's the link to the album of some of the photos submitted. We aim to include all photos step by step. The mammoth task sure is taking time with several pending photos, but we will ensure that no photo submitted for the Fibromyalgia Palm Challenge is missed.